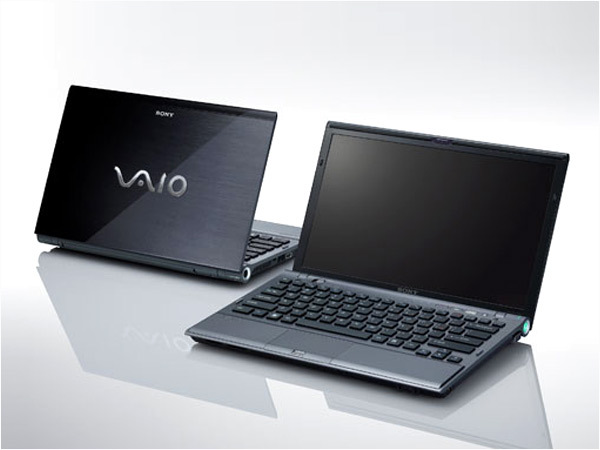 The Sony Vaio VPCX113KG/B is a middle level laptop to have entered the market. Read on more to know about the price, latest features and technical specifications. 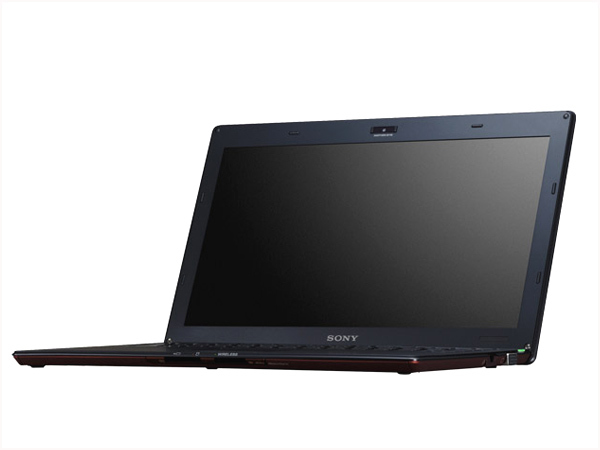 Sony Vaio VPCX117LG/B laptop is a perfect combination of beauty with the brains and it resists shocks with ease. Read on more to know about the price, latest features and technical specifications. 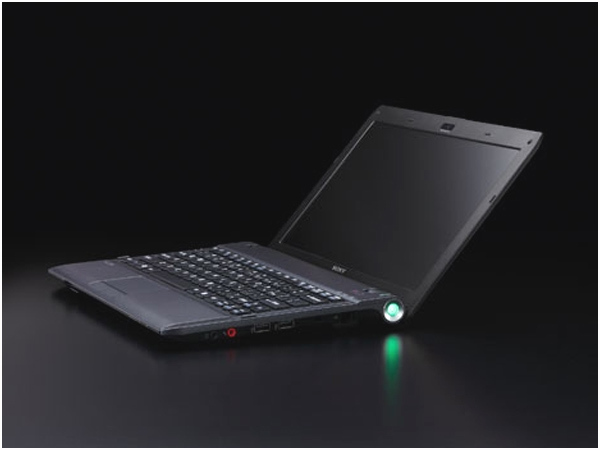 Sony Vaio VPCX128LG/X is an ultra portable and slim laptop. Read on more to know about the price, features and technical specifications. 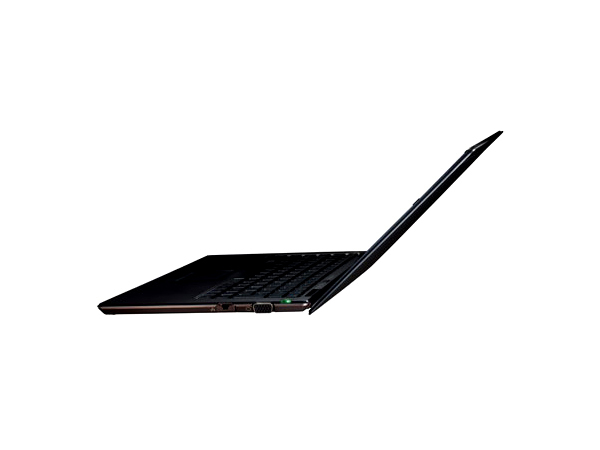 Sony Vaio VPCX131KX is an ultra-light high-end technology notebook. Dig in further to read the review of this laptop and know about the latest features, technical specifications and also its price in India. 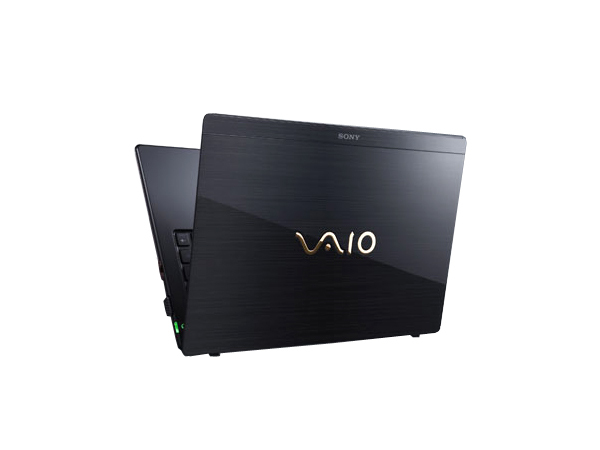 Sony Vaio VPCX135KX is an elegant ultra-portable notebook packed with high-performance technologies. Read on for the latest reviews, features, technical specifications and the price in India for this laptop. 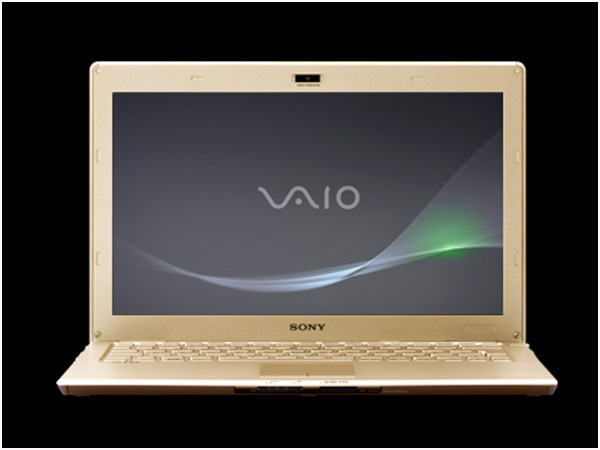 Sony VAIO VPCY115FX/BI is the latest Y series laptop from the Sony stables, enriched with smarter technology. Read on more to know about the price, latest features and technical specifications. Sony Vaio VPCYA15FG is a stylish outstanding performance notebook loaded with latest technologies. Read on to know the review, its latest features, technical specifications and the price in India of this laptop. 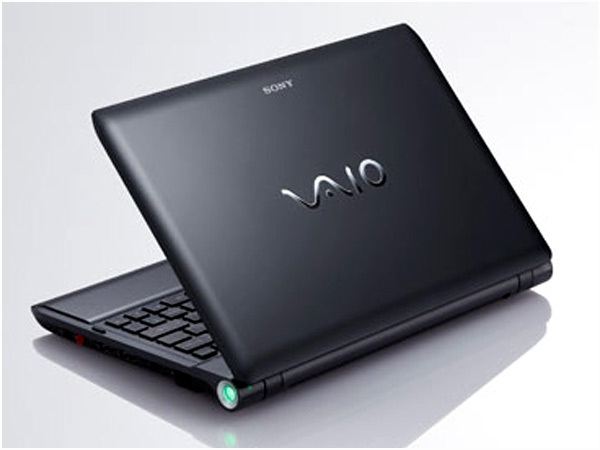 Sony Vaio VPCYA17GG is an ultra-light high-mobility notebook fully loaded with high-end technologies. Read on to know about the latest reviews, features, technical specifications and the price in India for this laptop. 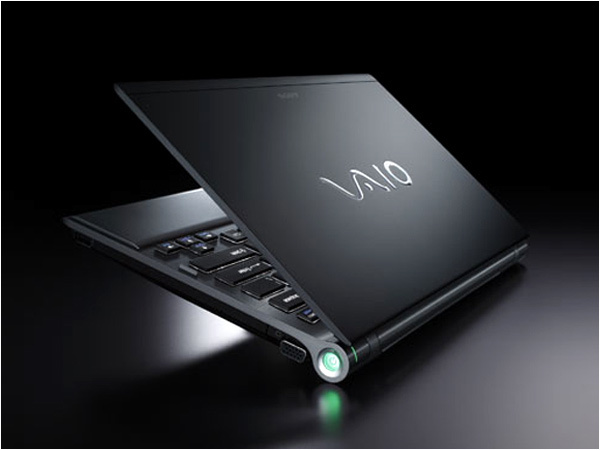 The Sony Vaio VPCZ126GG/B is a high end laptop that has been unveiled in the market very recently. Read on more to know about the price, latest features and technical specifications. 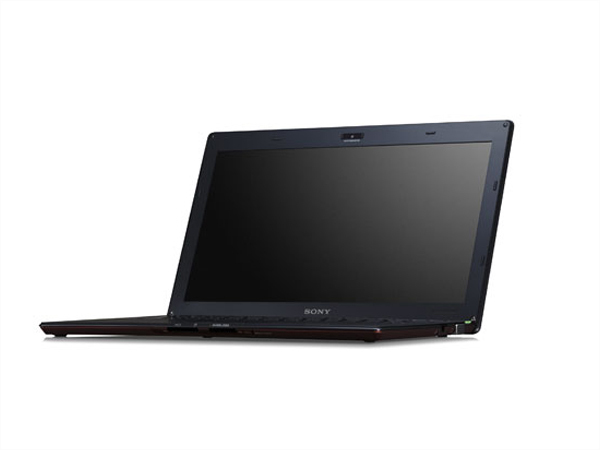 The Sony Vaio VPCZ128GG/XQ is a top end laptop to have forayed into the market recently. Read on more to know about the price, latest features and technical specifications.